Han Ning is a Director within Drewry Maritime Advisors business unit and is Country Manager for China. She has 10 years’ experience in shipping and ports sector. Han Ning joined Drewry in 2011 and worked in Drewry’s Singapore office before her move to Shanghai. Whilst with Drewry, she has been involved in numerous port and shipping assignments covering commercial analysis and due diligence, company strategy formulation, IPOs and investment opportunity assessments. Her global experience is extensive with project work completed in China, SE Asia, America, Africa, and Mediterranean. Prior to joining Drewry, she has worked in PSA China investment department for five years. During her time with PSA China, she was responsible for market analysis and port development strategies in different regions. She has worked on two greenfield terminals as well as some M&A transactions. She holds an MA in maritime law from Shanghai Maritime University. This project study provided a detailed and impartial assessment of the China dry bulk terminal industry to assist the client with potential industry investment decisions. 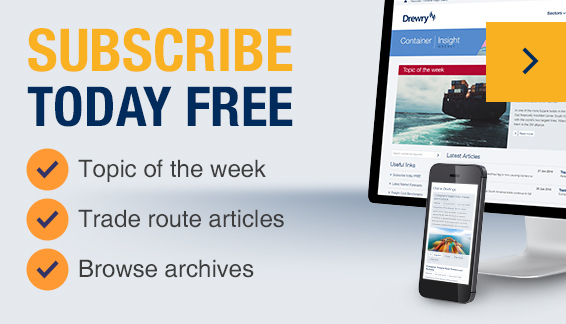 Shanghai International Port (Group) Co., Ltd requested the assistance of Drewry to advise on re-shaping the organisation and management systems of their terminal operations. Shanghai International Port (Group) Co., Ltd was seeking an analysis of historic terminal asset valuation trends and projections as to how the market might develop and trends evolve in the future.